We are 9 months in this year already! Christmas is around the corner. Meaning the holiday season is too! Made plans to go on holiday or will you be staying in town this year? Christmas/New Year period is always the most expensive time of the year to travel, generally speaking. Crowded places. Everywhere is congested! Let's do something easier shall we, let's look at this week's Sweet Findings. 1 - OMG! 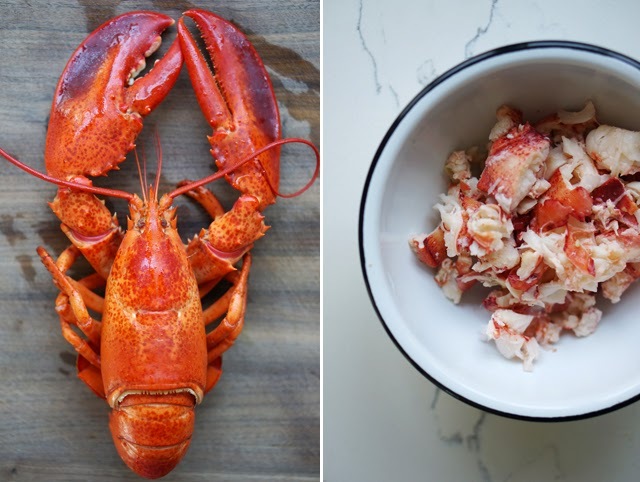 Here's how to make your own Lobster roll. 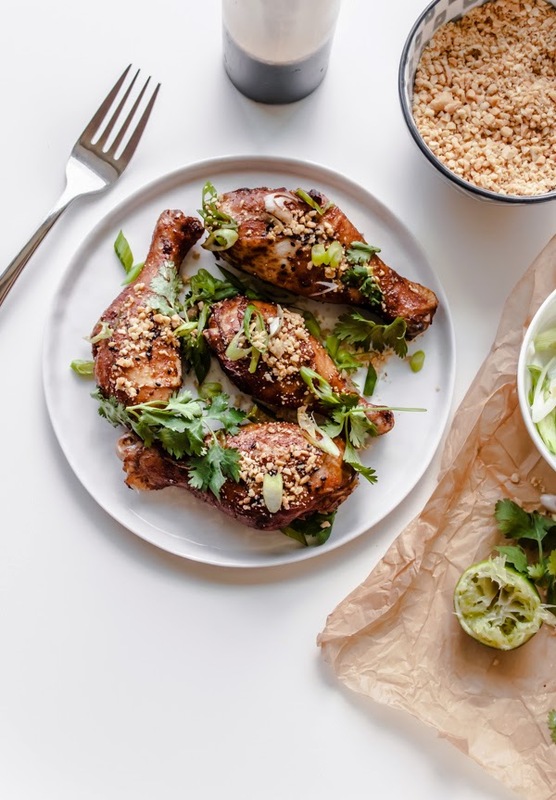 2 - Give me them Spicy Peanut Ginger Drumsticks! 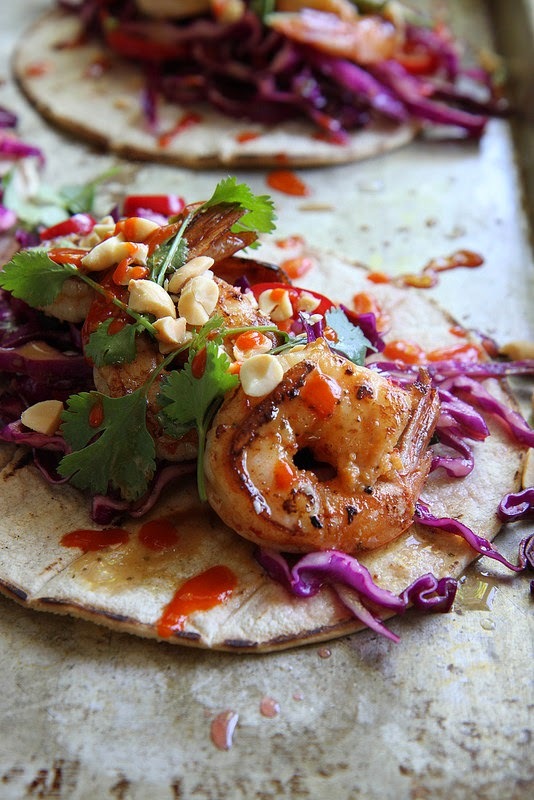 3 - It is time for Thai Shrimp Tacos yo. 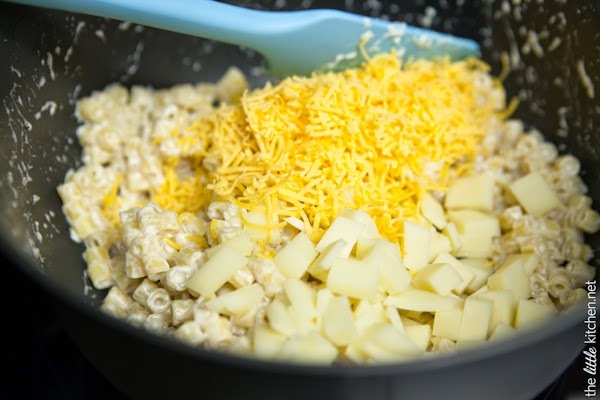 4 - Party food Mac & Cheese. Do it! 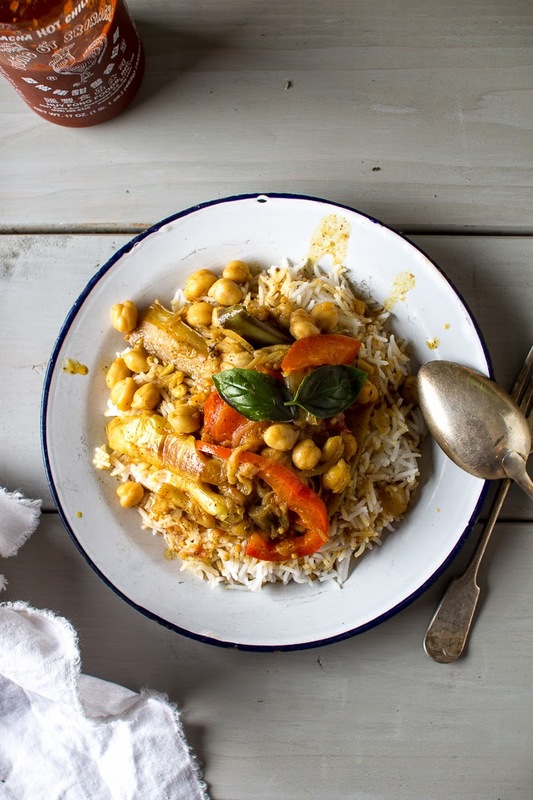 5 - I think it is still cold enough to have some Eggplant & Chickpea Coconut Curry.